The Dunedin Consort already has a great reception for its Bach performances and this highly anticipated new recording is certain to please fans, and create new ones. 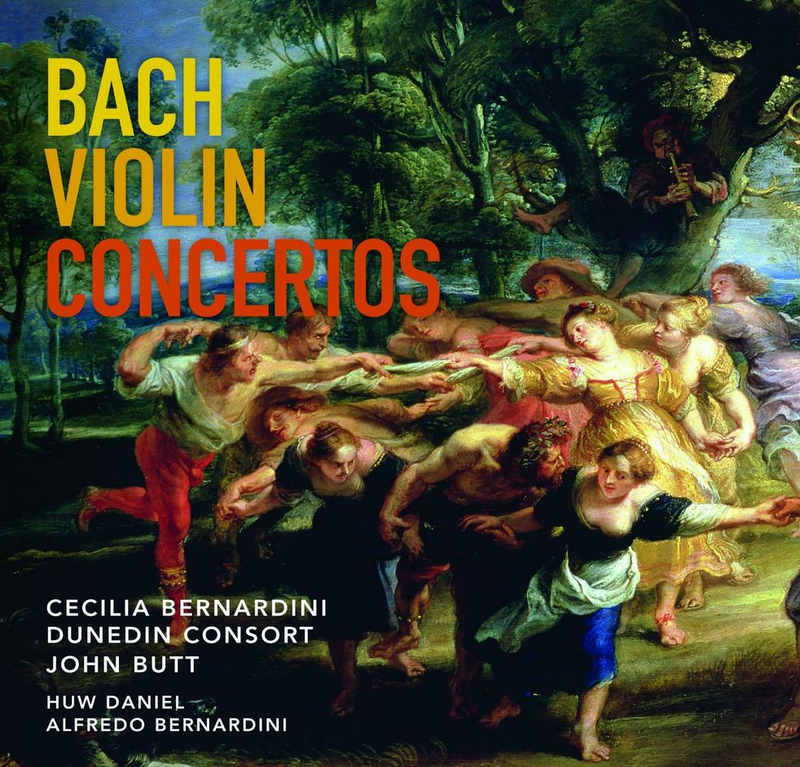 Dutch-Italian violinist Cecilia Bernardini takes a break from her duties as leader of the ensemble to deliver stellar performances that draw out all the lyricism, wit and exuberance of Bach’s writing. Bach’s concerto for violin and oboe is joyful and colourful, with a supremely lyrical central movement. Two of Bach's solo violin concertos, overflow with intricate and pin sharp detail and the famous, sublime slow movement of Bach’s Double Concerto has never been more heartrending. Chinese violinist Ning Feng is artistic partner of the Spanish-based Sinfónica del Principado de Asturias for the coming 2016/17 season. Here he brings his dazzling fingerwork and romantic lyricism to passionate music from Spain and its neighbour France. Daring virtuosity and perfectly pitched sweetness throughout. Surprisingly, these recordings have been hanging around in the archives a while, the Schumann having been made as long ago as November 2014. But, like all of Stephen’s recordings, they are excellent. The Schumann, predictably so. The Dvorak is a less obvious success, given that it’s a bit sub-Beethoven, and has never had anything like the success of the Cello Concerto, or indeed, for that matter, of the also somewhat overlooked, Violin Concerto. Stephen, and his conductor, Andris Nelsons, will not persuade you it is a great masterpiece, but they will keep you entertained. 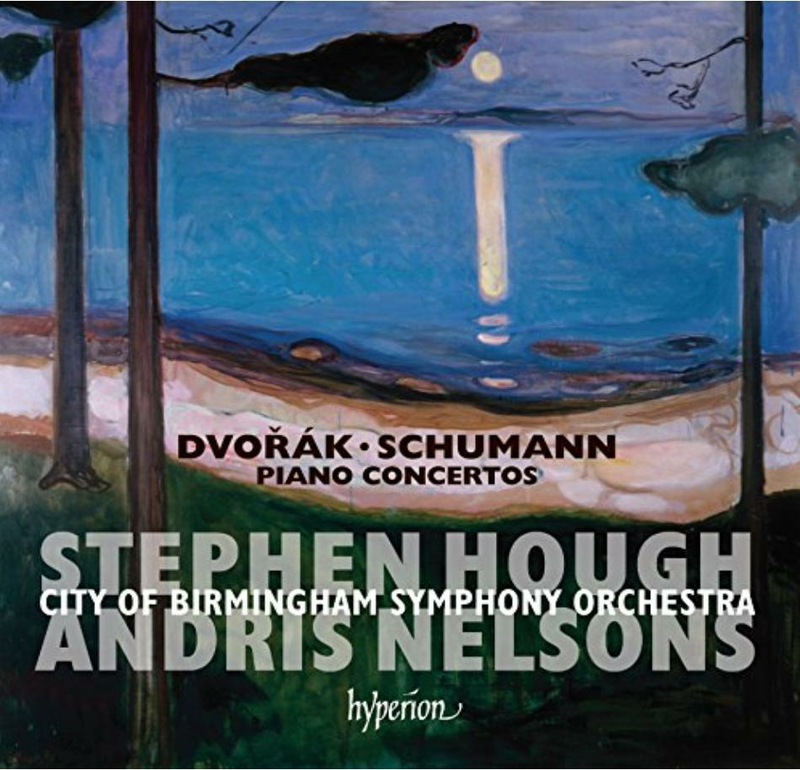 Not only is this CD a further tribute to Stephen Hough’s skills as one of the world’s finest pianists, but also to the standards achieved by the CBSO under Nelsons, who has now, of course, departed to Boston. Even if you have a recording of the Schumann Concerto, don’t overlook this one. And if you don’t know Dvorak, you have a treat in store. Jacques Ibert was a popular figure in London, where he was known affectionately to orchestral musicians as Jacky Bear. His music is all of a piece with the man – for the most part rollicking good fun. He had a genuine melodic gift, akin, if not quite so distinguished, as that of his near contemporary Francis Poulenc. And, like Poulenc, a particular skill for perky, brittle French orchestration. It was only when he tried to be more serious, he came unstuck. 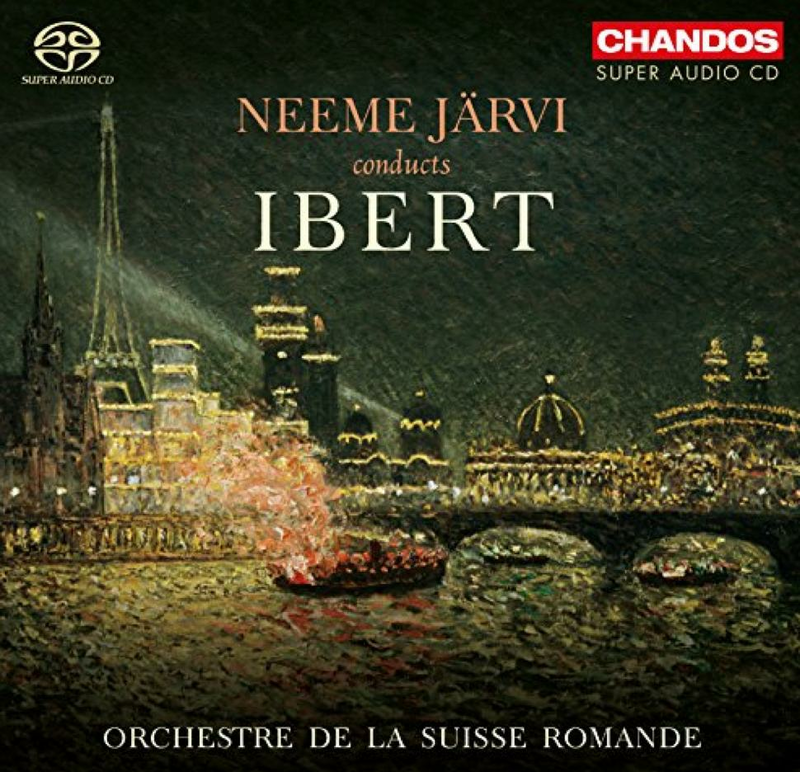 There are a few examples of that here in this outstanding Neeme Jarvi album, recorded with his Geneva band, the Suisse Romande Orchestra, which lasts 82 minutes. It’s another Chandos success, and a standing rebuke to those companies who still put out 50-odd minute CDs. I prefer to accentuate the positive, and rather than focus on the manifest limitations of stuff like the Bacchanale (1956), and the Ouverture de Fête (1940), I would rather say how marvellous it is to hear such a well turned recording of Ibert’s Mediterranean travelogue Escales (1922), especially the Arabic middle bit, encompassing a journey from Tunis to Nefta. Best of all, and alone worth the price of this CD, is the Divertissement (1930). It’s literally a musical riot of good fun, where Ibert draws on the incidental music he wrote for the celebrated French farce, The Italian Straw Hat. 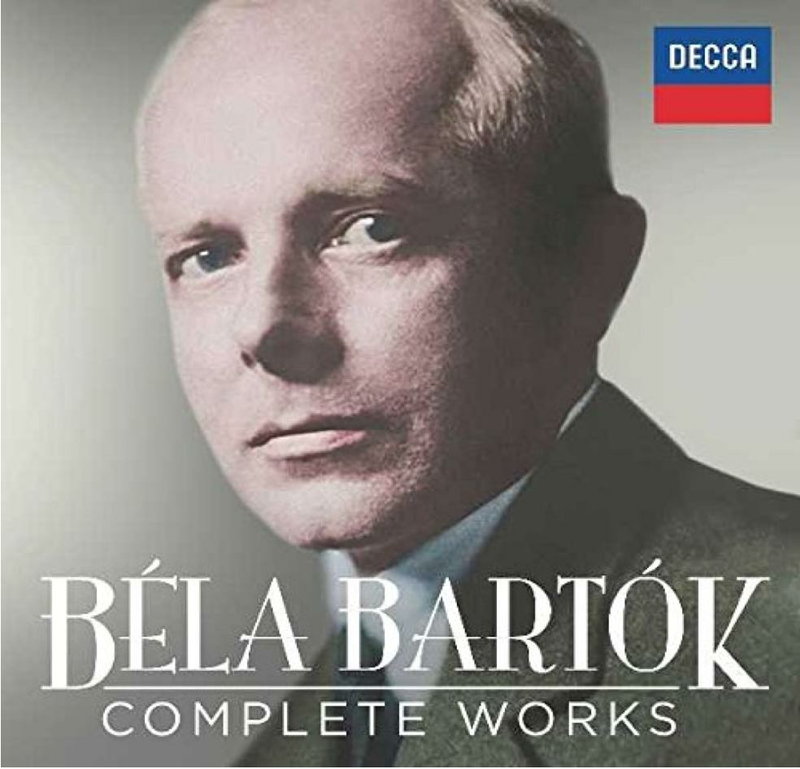 This bargain priced, 32-album, complete Bartok collection, is entirely self-recommending. Decca, and associated companies in the Universal group, have had some of the finest Bartok interpreters on their books, and they all get a look-in here. Conductors such as Pierre Boulez, and the Hungarian born Georg Solti, Antal Dorati, and Ferenc Fricsay, as well as the pre-eminent Hungarian maestro of today, Ivan Fischer. As for pianists, it’s a dazzling list, including Geza Anda, surely the best of the lot, but whose recordings of the Piano Concertos with Fricsay, are sadly not preferred to Zoltan Kocsis’s efforts with Fischer, fine though these undoubtedly are. Stir in cameo appearances by pianists of the stature of Sviatoslav Richter and Martha Argerich, and you’ve got something really special. Particularly when the Takacs Quartet are unbeatable in the string quartets, and some other chamber music besides. It was also clever to dig out the sadly short lived Istvan Kertesz’s version of Bluebeard’s Castle, with Walter Berry and Christa Ludwig, a real connoisseurs choice from the 60s. This box is unmissable, and unbeatable. Bartok fans will never need to buy anything else. Pierre Monteux was another great French character, who took on the conductorship of the London Symphony Orchestra in 1961, when he was 86, and asked for a 25 year contract with an option for 25 more. This Swan Lake has been a favourite of mine for more than half a century, and it still sounds well, with pacing by Monteux that reflects his work as Music Director of Diaghilev’s Ballets Russes between 1911-1914. The LSO play well for him, and while there are more modern, hi-fi spectaculars than this, it’s still a warmly satisfying opportunity to hear one of the great musicians of the twentieth century. For Monteux, Swan Lake was contemporary music, having been commissioned in the year of his birth. He also thought better of it than Stravinsky, who once said of Swan Lake: “There is a lot to be said for bad taste”. But the really unmissable album here is the Stravinsky one. 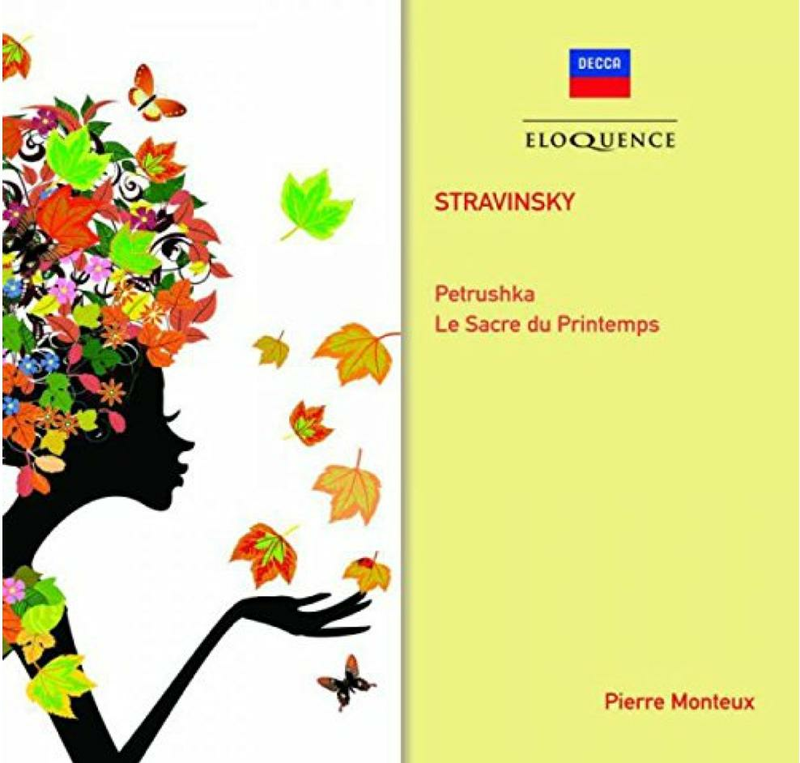 Monteux gave the premieres of both Petrushka and The Rite of Spring, so these recordings are documents of real historical significance. And for reasons beyond just the participation of Monteux, more than 40 years on. Because, the Paris Conservatoire Orchestra in 1956, when these recordings were made, would have sounded exactly like the orchestra Monteux conducted at these premieres, with very Gallic woodwind and brass, and fairly thin strings. Furthermore, it is highly likely that some of the musicians here played at these premieres, or at the very least worked alongside, or trained under, those who did. So what was then a living tradition was being passed down, so we can hear it in perfectly decent sound today. Of course, there are better recorded accounts of these extraordinary works, but few that enjoy the same authority.